Yes! 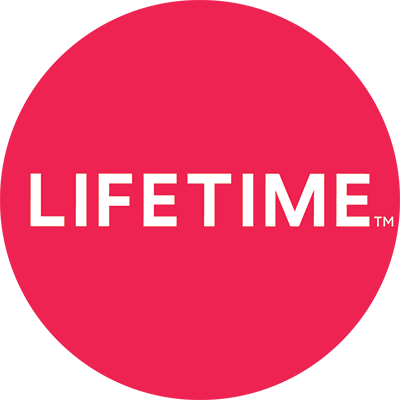 We are working on adding downloading capabilities to Lifetime Movie Club on additional devices. Please email us at lmc_support@aenetworks.com and let us know what device you’re using and we’ll add you to the list to get updated when yours is added.